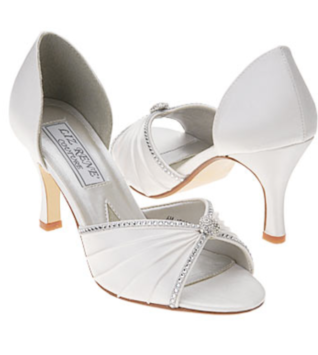 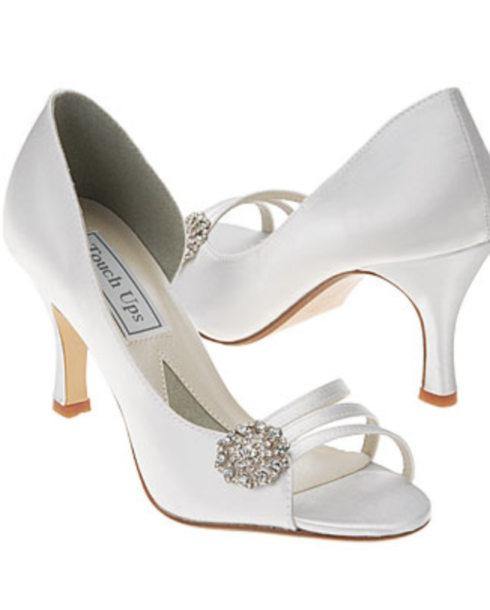 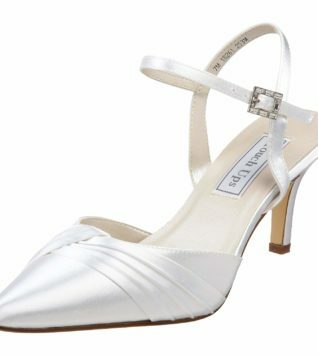 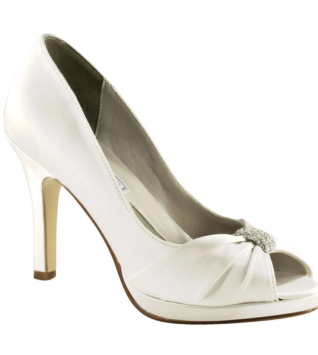 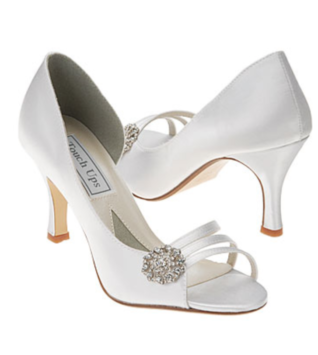 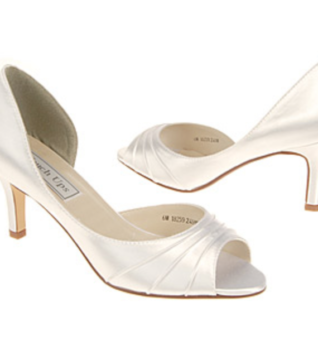 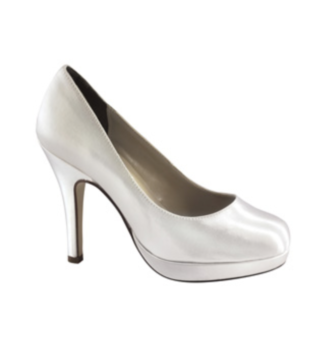 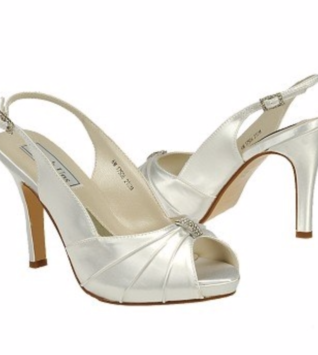 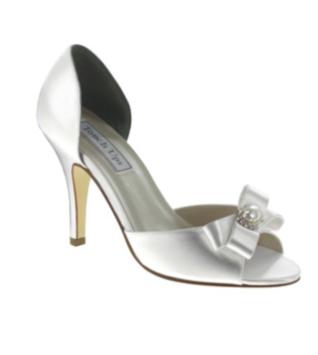 Strike a stunning style chord with these amazing Sharmain pumps by Touch Ups. 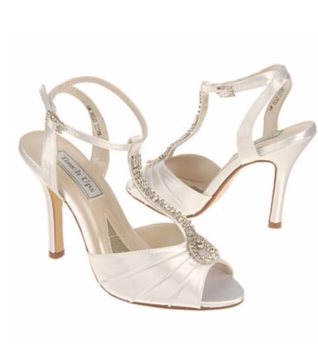 A delicate strappy vamp wraps at the side of the full outer arch with a brooch inspired rhinestone encrusted floral embellishment. 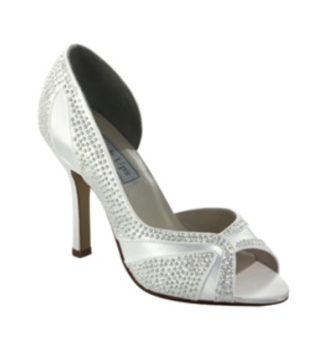 A softly cupped heel and open inner arch create a show stopping silhouette. 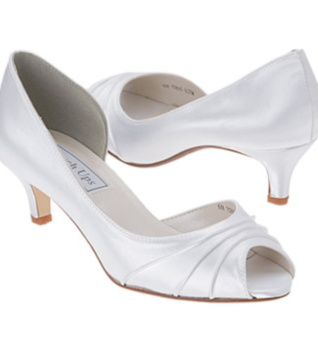 Faux leather lining and cushioning logo footbed, smooth outsole.